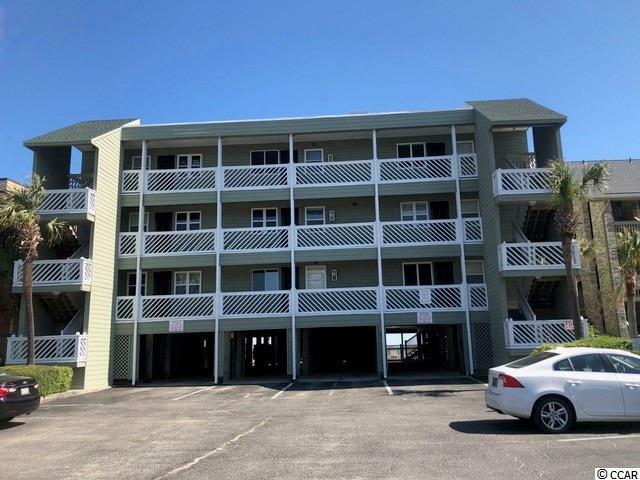 624 N Waccamaw Drive C-3, Garden City Beach, SC 29576 (MLS #1806801) :: James W. Smith Real Estate Co.
Captains Walk I C3 is a fantastic condominium. Amazing ocean views beckons you to the windows and porch. 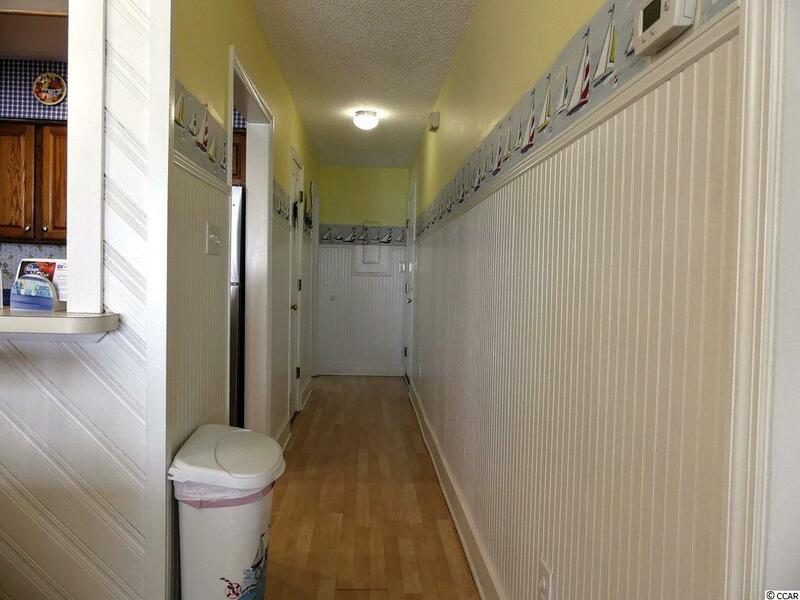 Inside, enjoy three bedrooms, two and a half baths and an open floor plan. The master bedroom has beautiful ocean viewswhat a way to wake up in the morning! 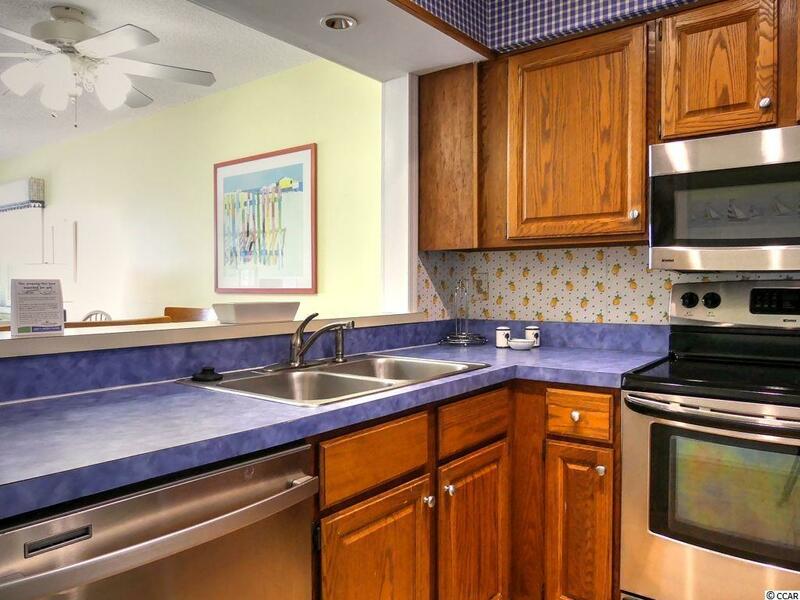 This unit even provides a wet bar/coffee bar. 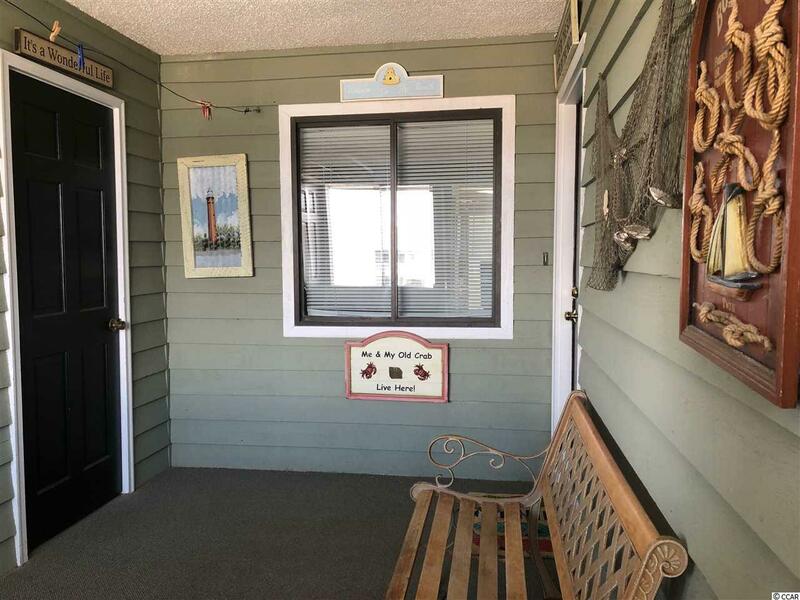 When you are ready to head outside, enjoy time at the large oceanfront pool, lounge on the nice deck area or grab your beach supplies from your ground level, private storage closet and head to the surf. It is a must see!